This is the view #nofilters from your bedroom. 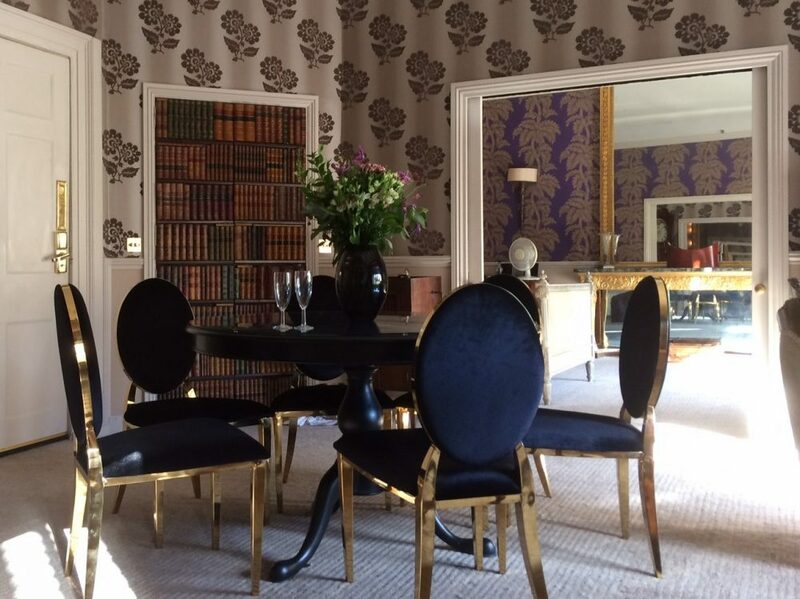 And your sitting room. And your bathroom. 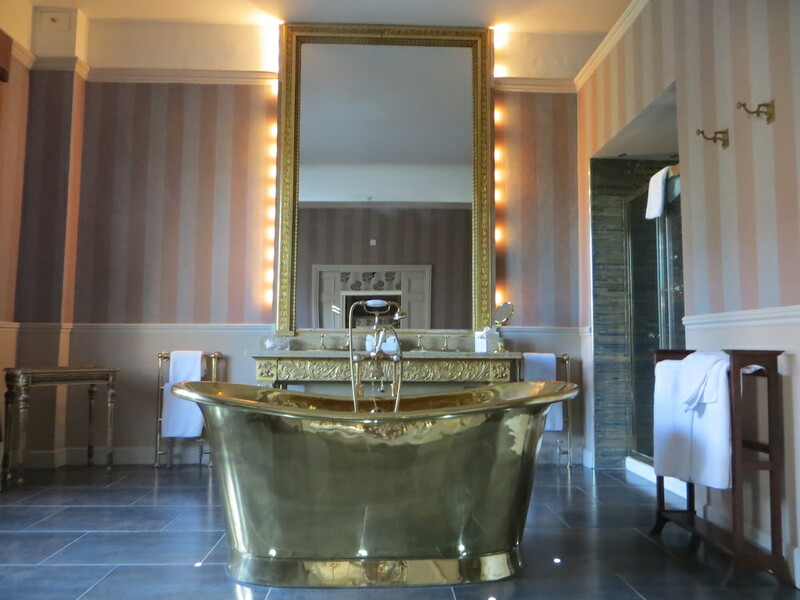 And this is your bath. 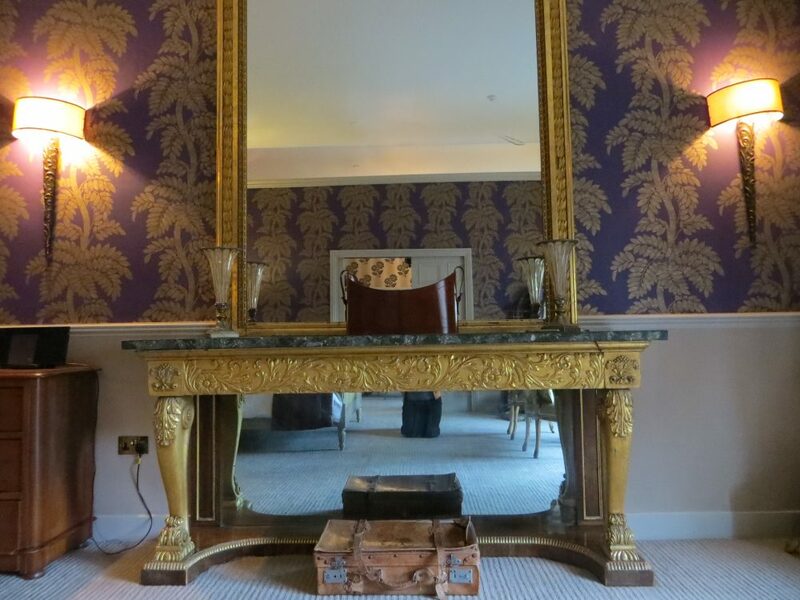 Do you need to know more or I shall I book you into the Cathedral Suite at the Swan Hotel in Wells right now? 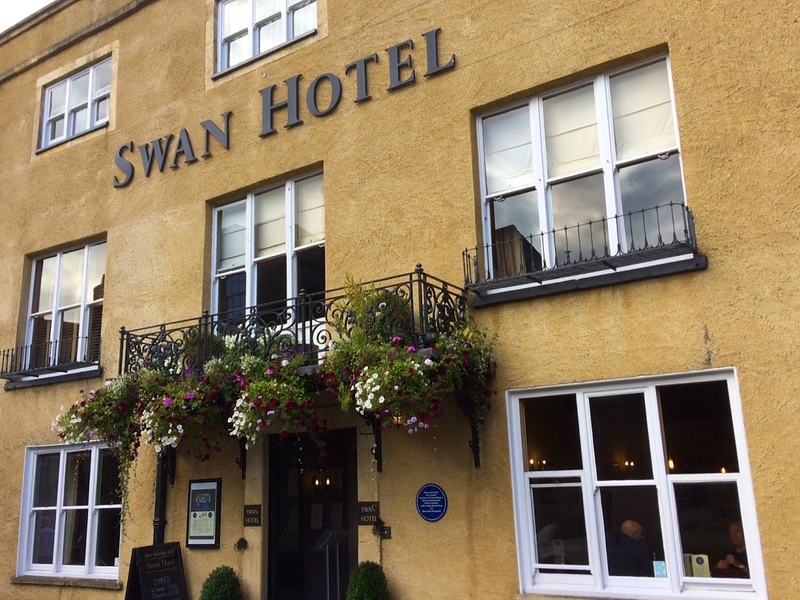 This historic hotel’s baggsied the best spot in England’s smallest city: bang opposite Cathedral Green and the beautiful mediaeval Cathedral. More market town than city in feel (no Ubers here), Wells itself lies on the edge of the Mendip Hills not far from Glastonbury. 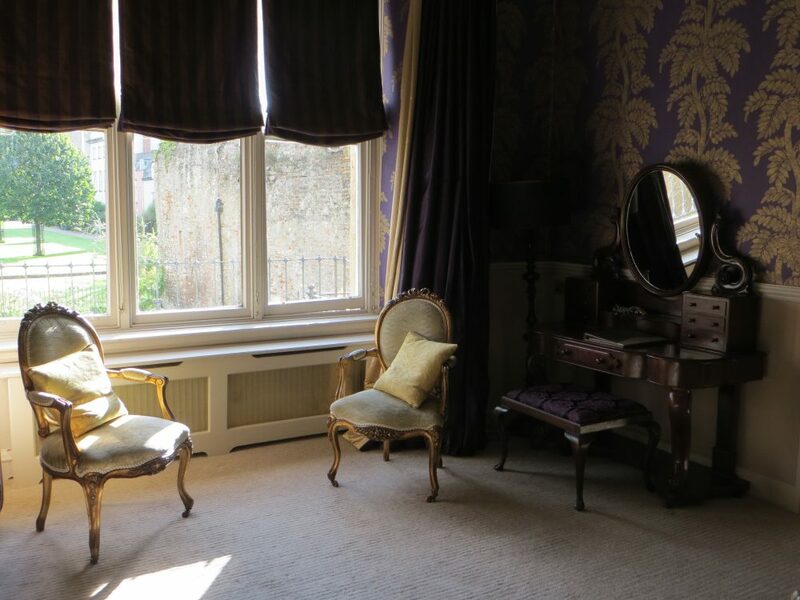 Dating back to the 15th century, The Swan boasts assorted royals and Winston Churchill as former guests, and has 49 bedrooms, five self-catering apartments – and the rather glorious three-roomed Cathedral Suite on the first floor. Louis the something, Somerset style. 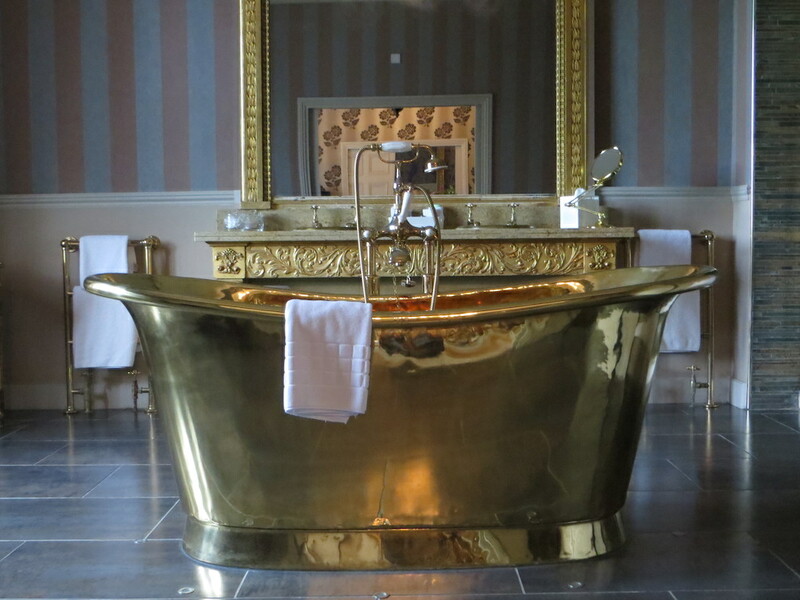 So, chairs with gold legs and curly bits, giant mirrors, floor to ceiling silk swags … and that big brass bath. It’s the sort of place that should have champers on ice, a box of chocs and fresh flowers ready and waiting. And it does. Plenty of room for a cartwheel or two. Order from the restaurant menu during dining hours or from the 24-hour room service menu if you can’t be bothered to get dressed. 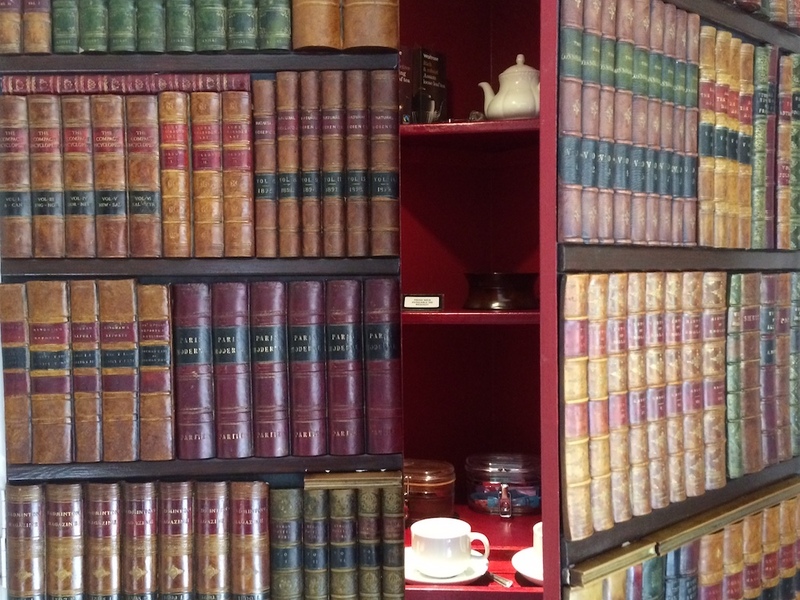 Nothing so crass as a kettle or teapot on display – just press the third book from the left on the middle shelf. And so to that bathroom again. 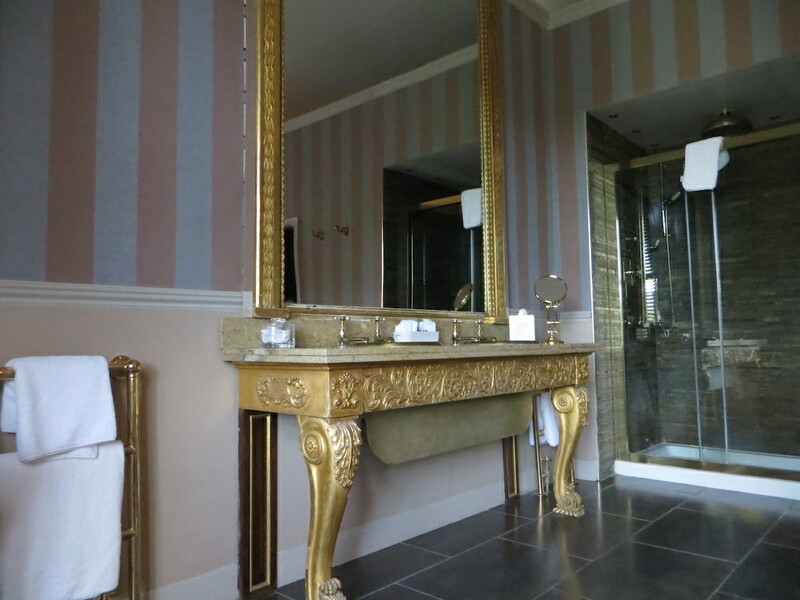 If you don’t fancy the tub, there’s a double shower. The hotel’s been part of the Best Western group for many years but remains independently owned and run, though you will see the BW logo around here and there. Start in the Gin Bar (100+ gins to work your way through) and then segue (just found out that’s how you spell it) – or stumble – next door to eat. The slightly sedate, wood-panelled restaurant (open to non-residents), tucked away in the middle of the hotel is a hidden gem. In the Michelin Guide since its very first edition in 1911 and one of only 30 hotels in the world to achieve this, 15c AD (after the age of the hotel), holds 2 AA rosettes. 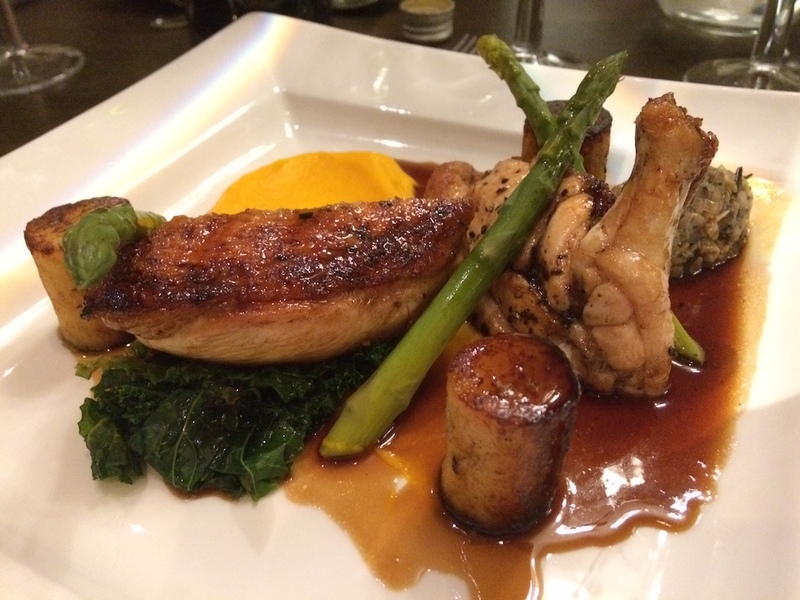 Needless to say the food’s very good – traditional with contemporary touches. Our meat was succulent and delicious. 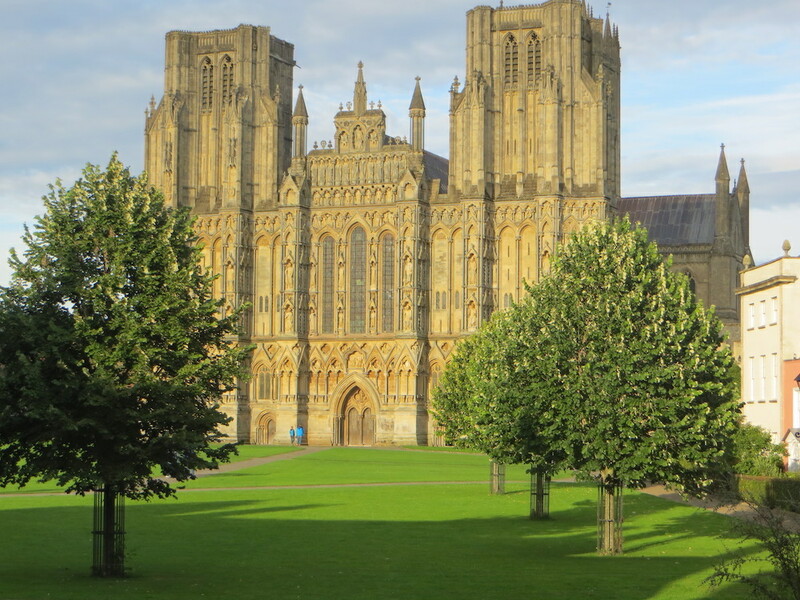 In Wells itself, there’s the cathedral (obvs), you’ve got the bishop’s gaff (the moated Bishop’s Palace) and Europe’s oldest residential street (Vicar’s Close), plus independent shops and two weekly markets. 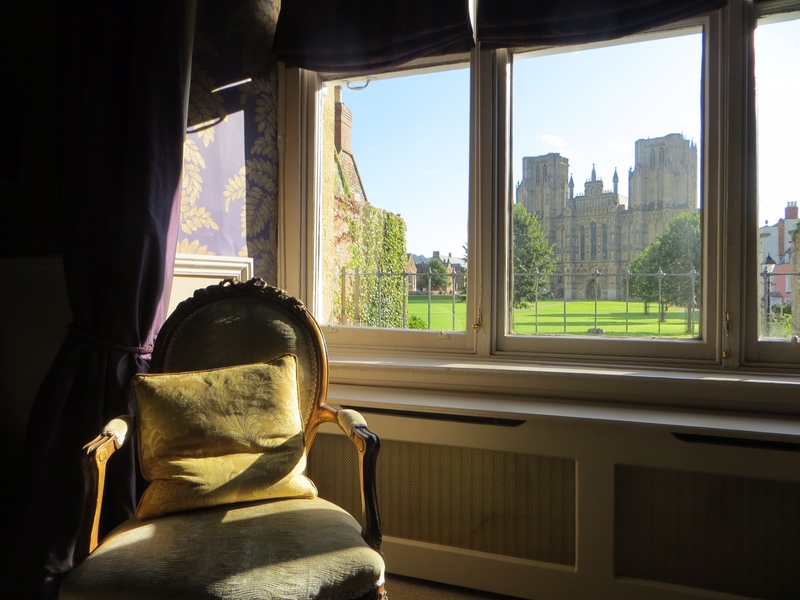 The Wells Literary Festival (October) and Wells Comedy Festival (May) both attract big names. Hot Fuzz fans will recognise locations from the film. 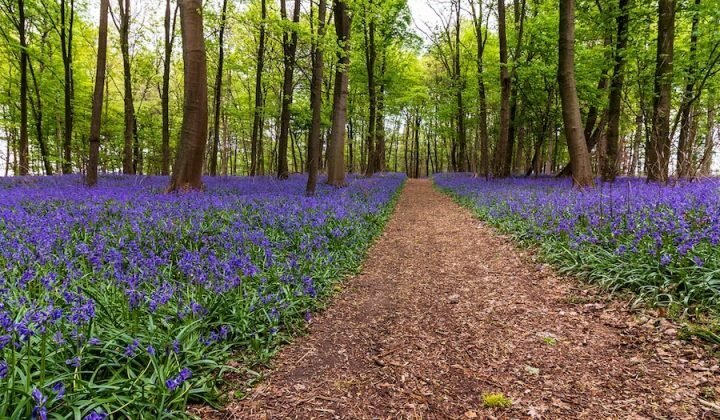 Explore the nearby Mendip Hills, Somerset Levels and spectacular Cheddar Gorge or spend some dosh at the Kilver Court Designer Village. 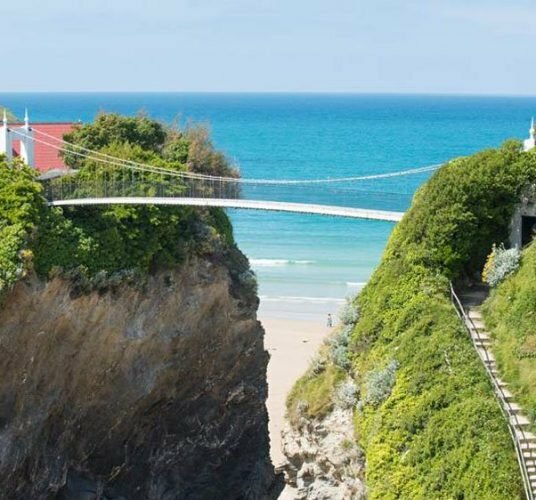 Good for: loved up couples wanting a OTT romantic night away – you could hole up here an entire weekend, no probs. I’m thinking surprise birthday, anniversary, Valentine’s Day or maybe the night before your wedding (they’ve got a civil wedding licence, too). Not for: this will be wasted on those who just want somewhere to lay their head – you need to frolic around your palatial quarters and then lie back and enjoy it. 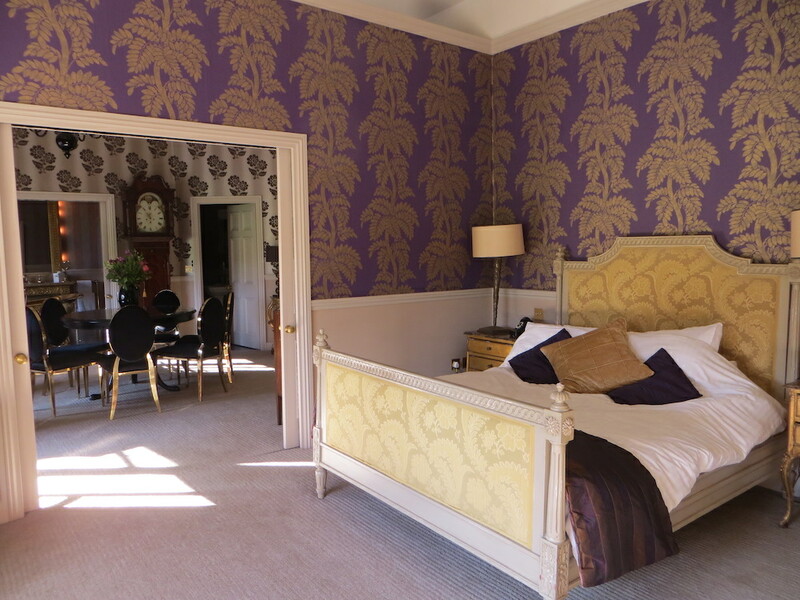 The damage: £500 per night on Saturdays, £300 on any other night of the week – a two-night stay is £600. Price includes the champagne, chocs and a very good breakfast. 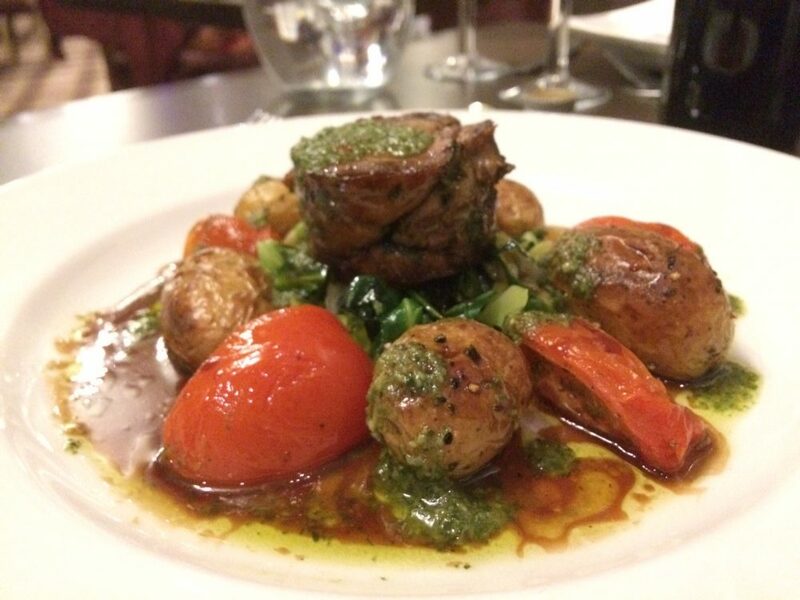 Dinner’s not included but is very good value at £19 for two courses and £27 for three. It would be nice to escape for a night, fulltime mum and nanna and also have two jobs. I would relish in this comfort and be able to reboot my energies. A present for me!!! !